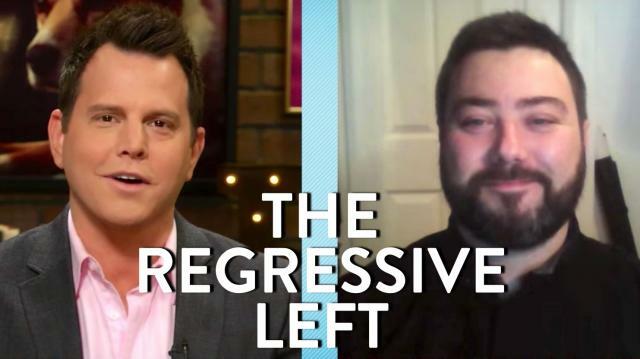 Sargon of Akkad (YouTube creator) joins Dave Rubin to discuss the Regressive Left and the tactics they use. Full interview about Gamergate, feminism, the Regressive Left, and more coming tomorrow 2/12 as 12pm EST. You're a Racist! You're a Bigot!